Knights : Norman Knight. 2nd half of XI B.C. 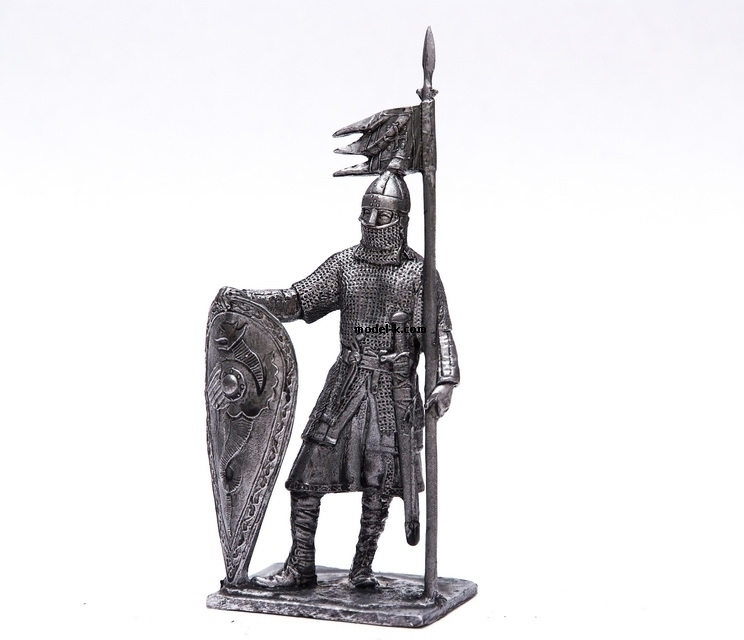 1:32 Figurine of Norman Knight. Figure is unpainted, toned, colour of toner can be a little bit different from the colour on photo - be more light or more dark. All shipments with tracking numbers.